NYSCF has been at the forefront of bringing mitochondrial replacement therapy to the clinic and in 2011, published a seminal paper in Nature that showed mitochondrial replacement could be done successfully with human oocytes. Our scientists have been working since then to ensure this procedure would be safe and efficacious when brought to the clinic. 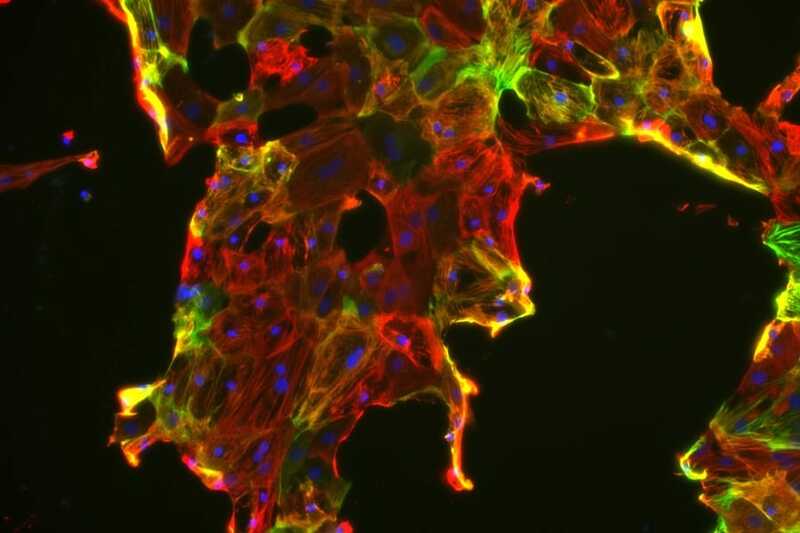 Today, NYSCF scientists published research in Cell Stem Cell that brings us one step closer to bringing this procedure to women with mitochondrial disease or at risk of having a child with the disease. Dr. Dieter Egli, Dr. Mitsutoshi Yamada, and colleagues showed that it is possible to use frozen eggs to conduct this procedure, a major hurdle for translating this to the clinic. Without the ability to use cryo-preserved eggs, it would be difficult to have viable human oocytes available for performing the procedure. The scientists also uncovered valuable insights into the impact that mixing different mitochondrial types can have on the success of the mitochondrial replacement. They found that it is important to avoid mixing different mitochondria, as it is possible for the replaced mitochondria to come back after replacement. This research brings us one step closer to bringing this to patients and will inform clinicians and scientists on the best path forward for translation.